Our morning host Travis Bubenik has been traveling around Cape Cod, Massachusetts for the past couple of weeks, exploring the commonalities between Far West Texas and small communities on the northeastern coast. 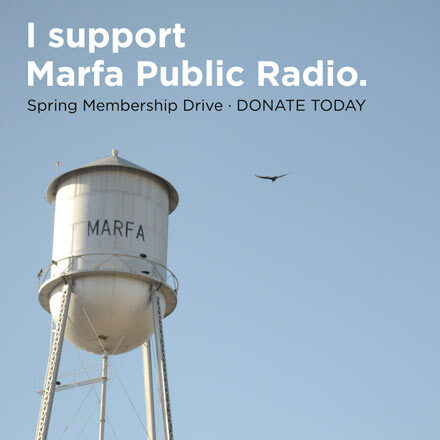 It’s part of our host exchange experiment, Radio Hometown: Two Hosts, Two Stations, One Community of Listeners. This week, Travis discovered that a place called Provincetown on the northern edge of the Cape – one of the first parts of the “New World” the pilgrims laid eyes on – experienced a reinvention and revitalization similar to what’s happened in Marfa in recent years. Except, in Provincetown, it happened decades ago. 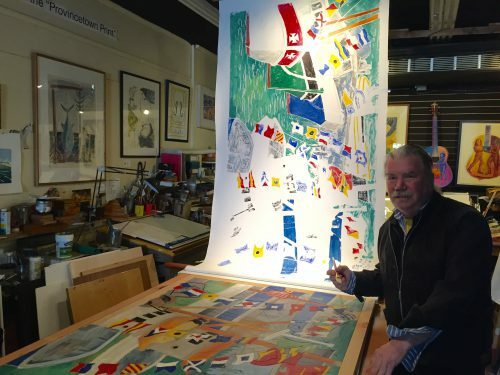 Local artist Bill Evaul was there when it started, and shared some lessons learned from living decades in an artist community and tourist hotspot. This entry was posted in KRTS News and tagged art, Artists, Cape Cod, Host Exchange, marfa, Massachusetts, Provincetown, Tourism. Bookmark the permalink.